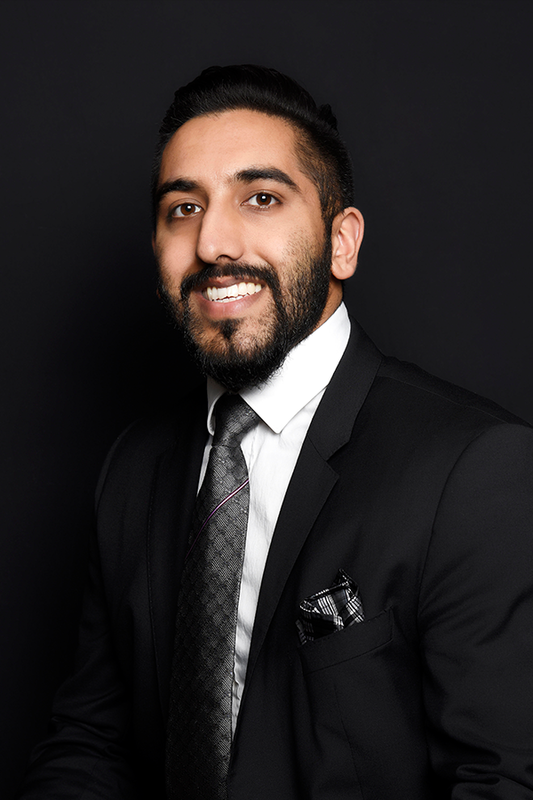 Born and raised in Surrey, Lovepreet Sanghera attended Princess Margret Secondary School for his highschool education and there after attended Kwantlen Polytechnic University where he studied Business. As a young driven individual with a background in construction and sales, in 2015 he decided to pursue a career in Real Estate with Bal Realty Services. Today, at 23 years young and a founder of “Premier Property Group” he decided to devote his time and efforts as a Director on the ICBABC board to give back to his community and showcase to the youth that Success is no accident. It is hard work, perseverance, learning, studying, sacrifice and most of all, love of what you are doing or learning to do.